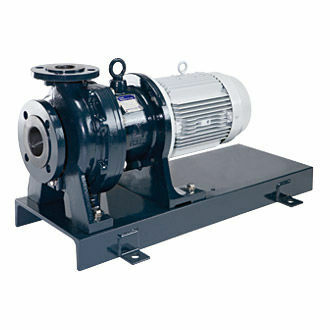 The pump design features a Non contact system. 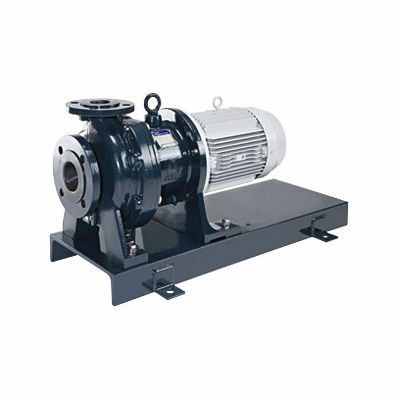 The pump exhibits outstanding durability in air ingress to the suction. Note: Dry running is not permitted. A ductile cast iron shell adds strength and durability to the polypropylene wet ends. The rear casing which is subject to the highest stress, is reinforced with an FRP cover to increase strength. The maximum allowable casing pressure of 1.0MPa is a highlight feature amongst polypropylene pumps. The back pullout system allows easy maintenance and inspection without removing piping. 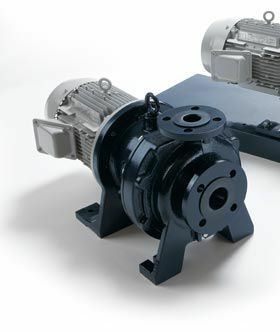 The motor can be safely removed without chemical leakage (Pumps on base plates only). 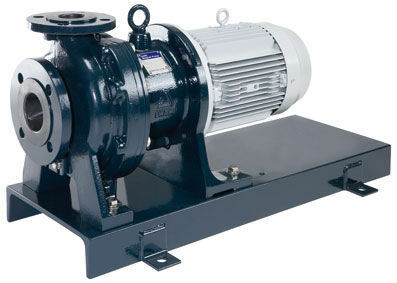 The pump is a modular design for ease of maintenance. Specific adjustments such as centering or checking clearances are not required. Any wear part can simply be replaced individually and reduces maintenance costs.